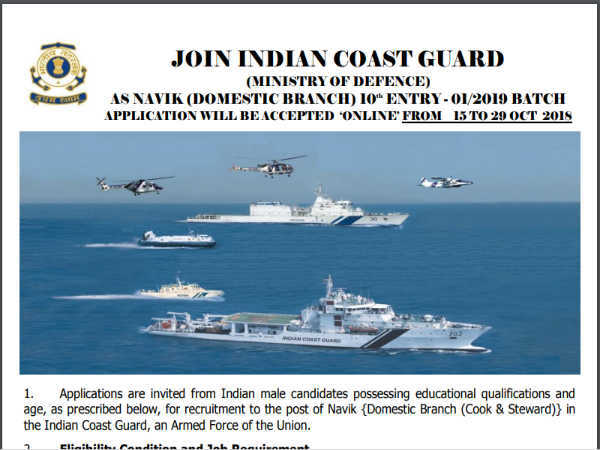 Indian Coast Guard Recruitment 2018: इंडियन कोस्ट गार्ड (Indian Coast Guard) ने नाविक (डॉमेस्टिक ब्रांच) के कई पदों पर भर्ती के लिए आवेदन आमंत्रित किए है। आवेदन की अंतिम तिथि 29 अक्टूबर है। Indian Coast Guard has invited applications for recruitment to many posts of Navik (DOMESTIC BRANCH). Apply before October 29. 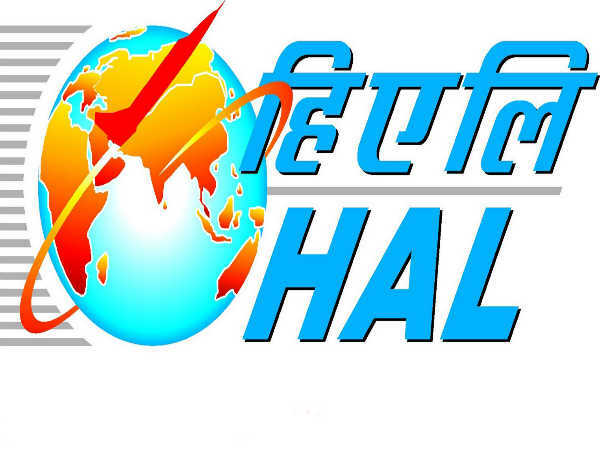 Check Notification, Vacancies List, Eligibility Criteria, Online Application Form, Pay Scale, Examination Dates and much more at Careerindia.